* New with Three-Year Manufacturers Warranties! 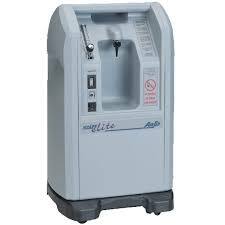 For information about any of our oxygen concentrators, please give us a call. 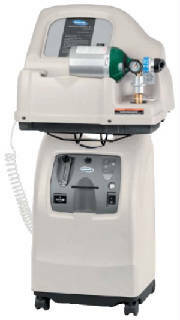 Our concentrators are in stock ready to ship to you from our Atlanta GA location. 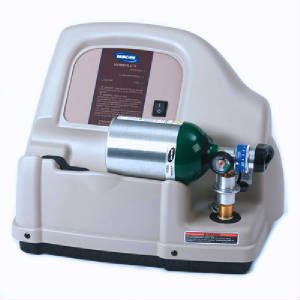 masks, cannulas, oxygen headsets, humidifier bottles and much more. You can buy with confidence knowing that we provide service should you need it in the future. *Additional 2-Year Warranty may be purchased for $125. For more details or to place an order, please call us at 866-737-7247. 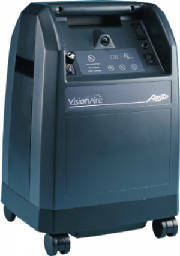 Compact,lightweight and easy to operate. 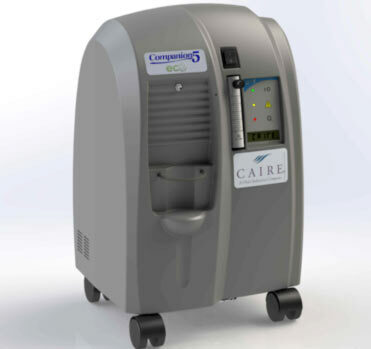 Simple to use and virtually maintenance-free, the AirSep VisionAire stationary oxygen concentrator is CAIRE’s tried and trusted workhorse in delivering long-term oxygen therapy to our patients. 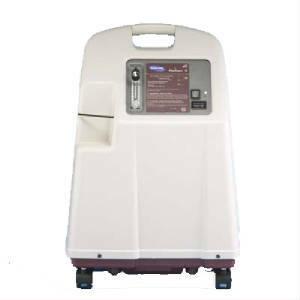 Lightweight, quiet and power efficient, this stationary oxygen concentrator is the must-have for your home oxygen delivery needs. Shipping is $100 to $200 depending on destination within the Continental US. We ship by FedEx to Canada, Puerto Rico and Hawaii. Please call for rate quote before your purchase or we will send an emailed Invoice to you for shipping after your purchase.